Dimples on a golf ball – how many? We’ve got our Golf Memberships available for your Special Golfer! 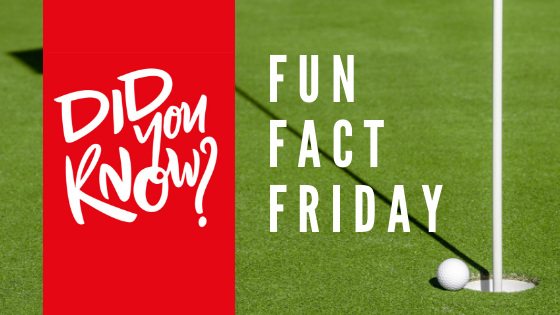 https://golflakeshore.com/wp-content/uploads/2019/01/Fun-Fact-Friday-blog-banner.png 315 560 Teesnap Developer https://golflakeshore.com/wp-content/uploads/2016/03/logo.png Teesnap Developer2019-02-01 12:16:022019-02-01 10:21:25Dimples on a golf ball - how many?